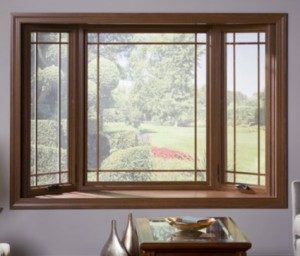 3 Excellent Reasons To Replace Your Home's Old Windows This Spring - FitzPerfect Windows - Doors and More, Inc.
Now that spring has finally arrived, many homeowners are taking advantage of the warmer temperatures and the milder weather to open up their doors and start checking things off of their home improvement list that has been building up all winter long. Springtime is the ideal time of year for a wide variety of different home improvement projects, and if you have been looking for the right time to replace those old windows around your home, there has never been a better time to do so than right now. If you are still on the fence about it, why not take just a few short minutes and read through this article that our team of professionals have taken the time to put together? In it, we will work to highlight just a few of the many reasons that make spring the absolute best time to replace your home’s old windows. One of the biggest draws of investing in new windows for your home is the impact they can have on your home’s overall energy efficiency and your monthly utility costs. By taking the time to replace your old single-pane windows this spring with more efficient and secure double-pane windows, each window can net you between $27 and $111 each and every year. These newer and more energy efficient windows will also help you to keep your home more comfortable by doing a better job of keeping cool air inside during the summer, and warm air inside during the winter. With summer fast approaching, replacing your old windows now can go a long way towards helping you save on your summer cooling bills, as well as helping to make your home a more comfortable place for you and your family. Another major benefit of getting rid of those old windows around your home is that by doing so, you can actually help to increase the level of protection your home is able to provide against the elements and any inclement weather that might come through the area in the coming year. Most older windows weren’t designed to the same standards of durability that newer windows are, which can make your home vulnerable during periods of particularly harsh weather. New windows are also helpful when it comes to filtering out both UV rays and noise from outside of your home. Some energy efficient glass windows can filter out as much as 95 percent of incoming UV rays, helping to limit heat build up inside your home, and helping to protect your floors, upholstery, and furnishings from fading and wearing out due to continued exposure. If you are looking for an easy way to increase the curb appeal of your home, whether you are looking to sell anytime in the near future, or you are just looking to make your home a more beautiful place, replacing those old windows is an excellent way to do so. New windows can be a great way to help modernize your home and make it stand out from all of the other homes in your neighborhood if that is what you desire. 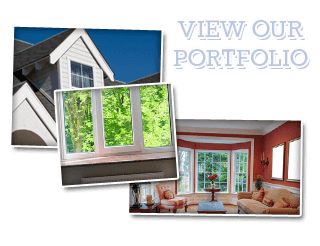 We have a wide array of different window options available to fit any design or color scheme you could imagine, so you can rest assured that we can help you find the perfect option for your home. 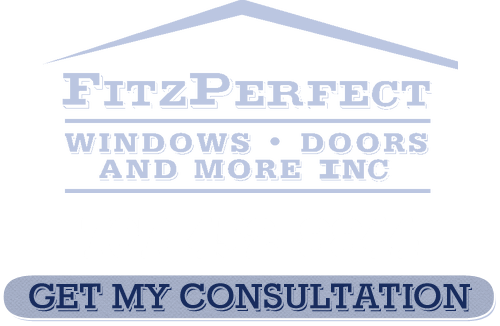 Call FitzPerfect Windows – Doors and More, Inc. for more information today! If you are looking for a professional windows & doors company in the Vacaville area, give us a call today at 707-452-8844 or fill out our online request form.